Your OOTDs will thank you. (SPOT.ph) Summer’s here, and that means pulling your hair up on a hot day, or letting the wind blow through it when you’re at the beach. Either way, your crowning glory always needs to be on point, so we’ve listed down five styles you can do on the fly! This hairstyle only requires tying your hair away from your face. 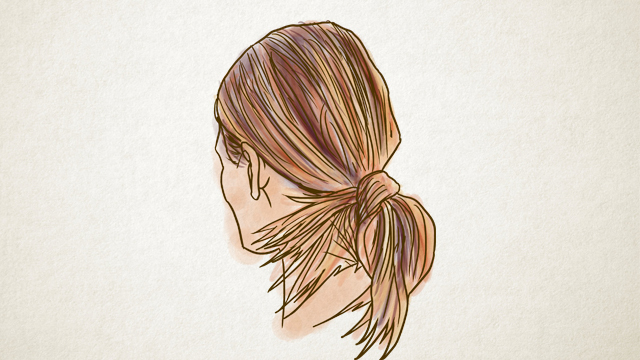 To add more height, stick two bobby pins vertically under your ponytail, through your hair tie. Want to add more volume? Curl your hair before pulling it in a ponytail. If your hair is long enough, then this is a quick and unique option. Simply tie your hair in a knot and secure it with an elastic band. If you want to be more creative, try making this cute low ponytail with a bow! 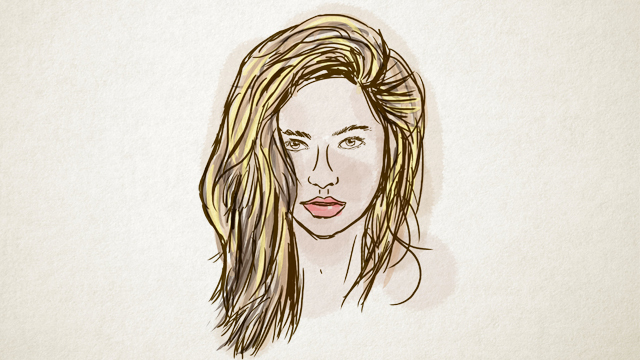 Whether your hair is long or short, beach waves add extra oomph to whatever look you’re sporting. You can either braid your hair and sleep with it the night before, or get that curling iron out especially if you have super straight strands. This is great for women with lobs and long hair. 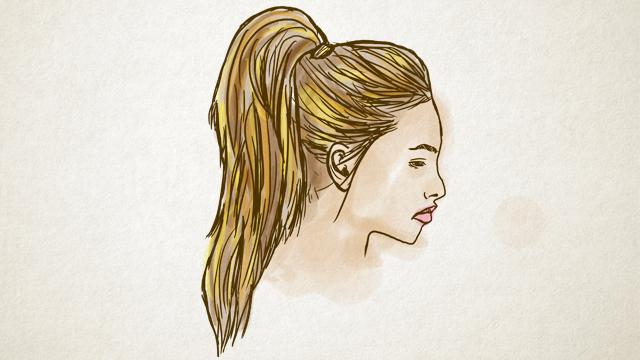 Spritz your tresses with a bit of hairspray, then neatly part them in the middle, before tying them in twin pigtails. 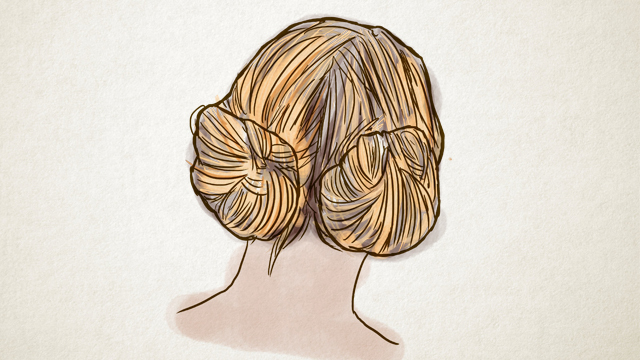 Twist and coil each pigtail into buns, and secure them with elastic bands and bobby pins. Keep your hair away from your face while still looking chic! Begin by parting your hair in the middle. Braid and secure each section with elastic bands. 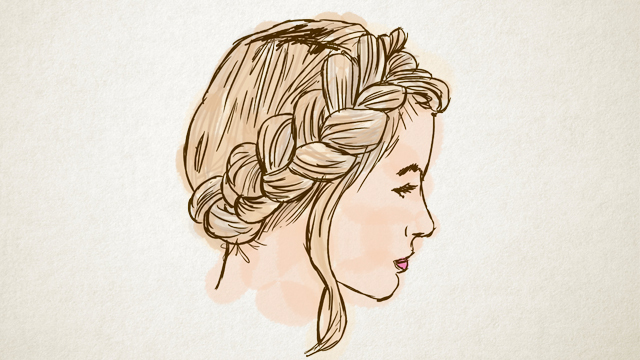 Pull one section over the other on the top of your head (the messier, the better), securing the ends beneath the braids. Use bobby pins to keep your tresses in place. Experimenting with your hair can be lots of fun, but you also have to back your strands up with the right amount of care to keep them healthy and shiny. The combination of Dove Intense Repair shampoo and conditioner restores the strength of your hair and nourishes it from roots to tips, so you can go on styling without worries.